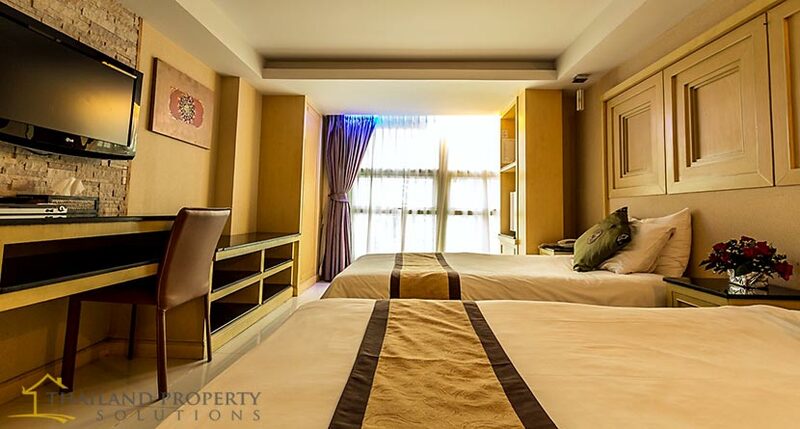 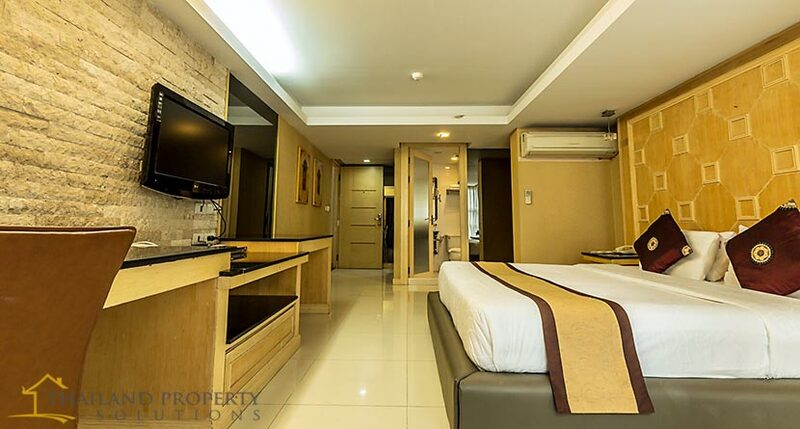 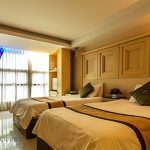 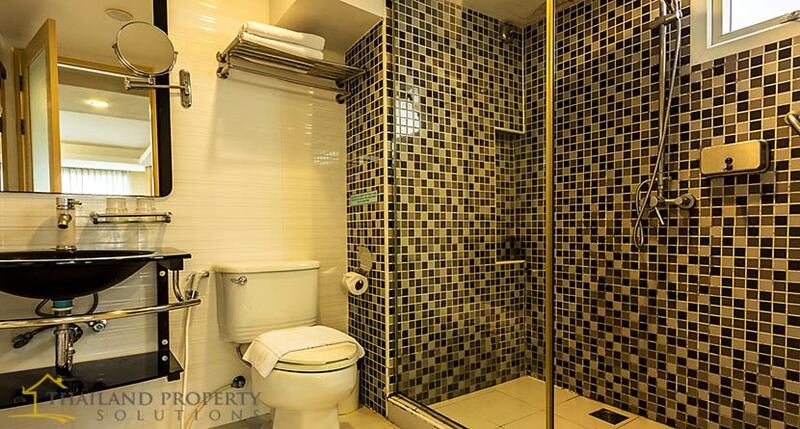 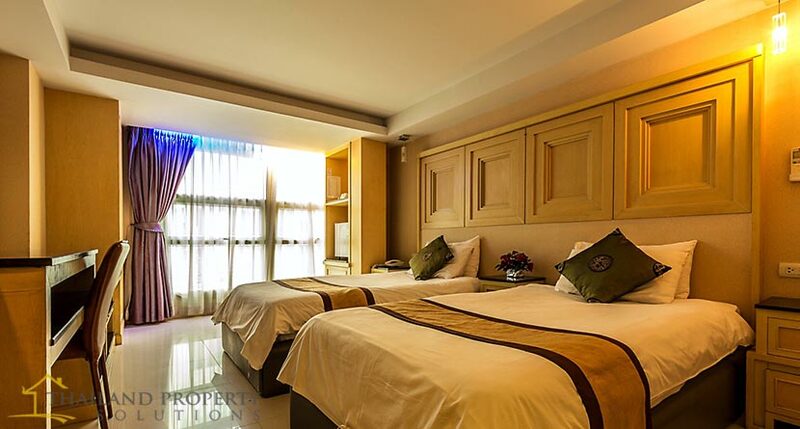 Located in a great area in Bangkok with access to everything, this hotel has been the ideal place to stay by many travelers. 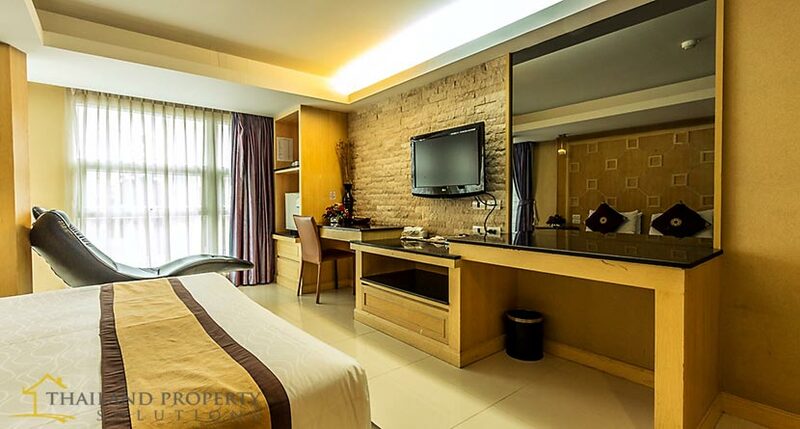 The hotel is clean with nice ambiance. 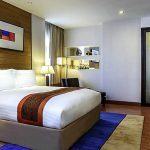 It is located in one of the busy centers of Bangkok very close to BTS Nana station, international hospital and shopping centers.